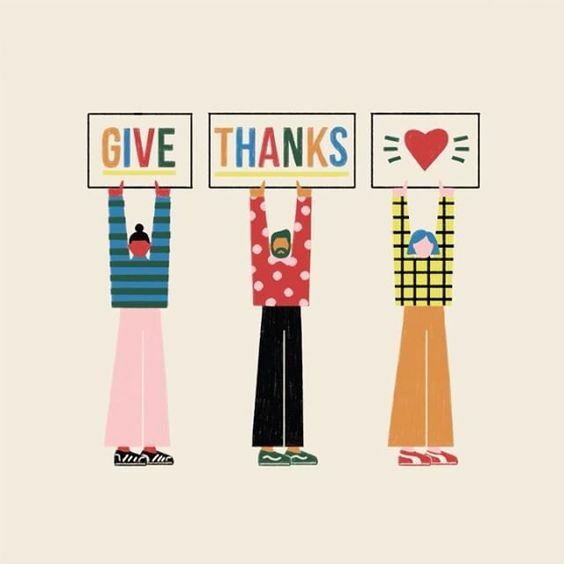 There are countless reasons to practice gratitude, especially with the holiday season approaching. People suffering from depression, weak immune systems and even insomnia all experience healing through gratitude, according to Happify Daily. Students at Kent State are reaping the benefits of thankfulness and gratitude this month. Krysta Vogel, a junior nursing student, chooses to show her gratitude by giving back. “Besides being grateful that my birthday has come, I am usually giving gratitude to others around me during the month of November,” Vogel says. Vogel likes to show her gratitude by doing little things to tell those around her how she feels. Vogel tries to apply gratitude in a way that keeps her humbled on a day-to-day basis. “I used gratitude daily to try to remind myself that I am so blessed and I shouldn’t be worrying about the little things every day,” Vogel says. Gratitude is something that is rampant during the holiday season. With all the gift giving and family gatherings, feeling thankful is second nature. The season of gratitude lasts all year for some, becoming a vital part of their humbleness. Another student at Kent State, John Kost, a junior VCD student, has grown up expressing gratitude and continues to use it as a tool in life. Kost expressed his concern for showing his gratitude to other people and having financial limitations as a student. During the holidays he tries his best to give gratitude to his loved ones. One way Kost tries to show his gratitude for other people is by reassuring them. Kost tries to be the person who will always lend someone an ear and be there when someone needs something. “Everyone always has a lot of layers up in 2017, and people love to say ‘call me anytime’ or ‘if you ever need anything let me know’ and don’t really mean it,” said Kost. Gratitude comes in many forms. There is no right or wrong way to show that you are thankful. During this holiday season, try to apply a little gratitude.